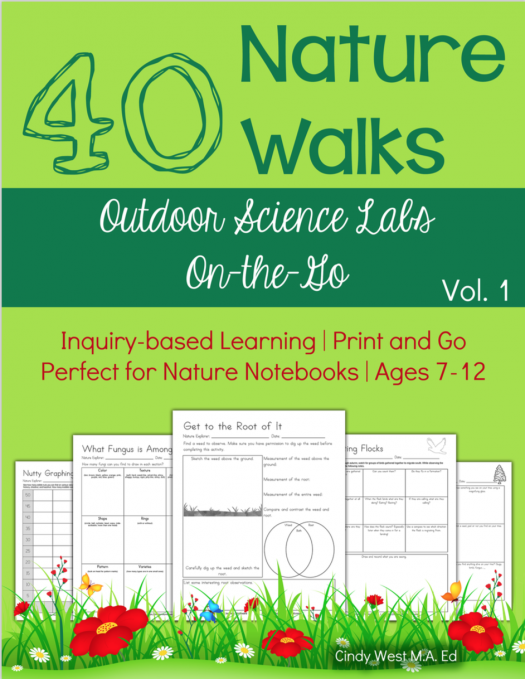 40 Nature Walks: Outdoor Science Labs On-the-Go, Vol. 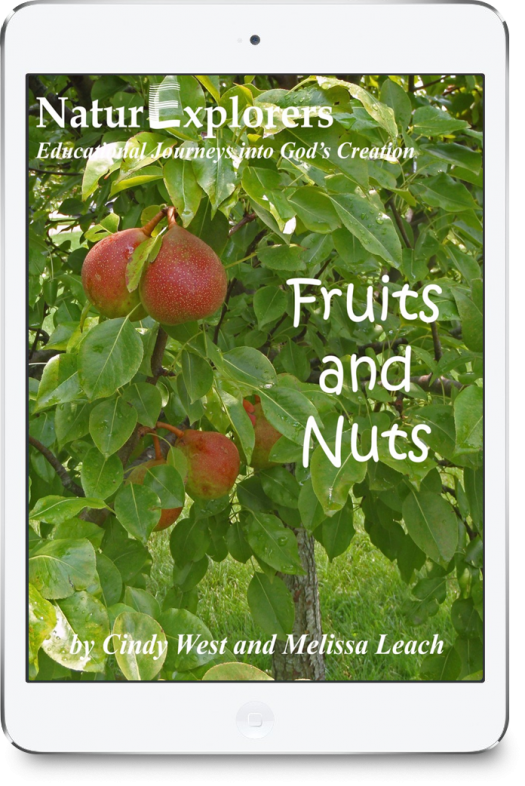 1 is just as the name suggests. Print any page, head out the door, and the worksheet will take care of the rest. 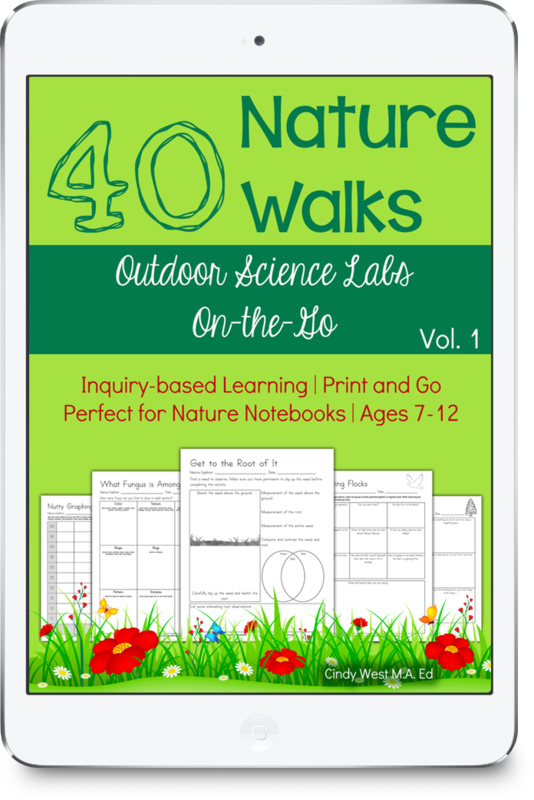 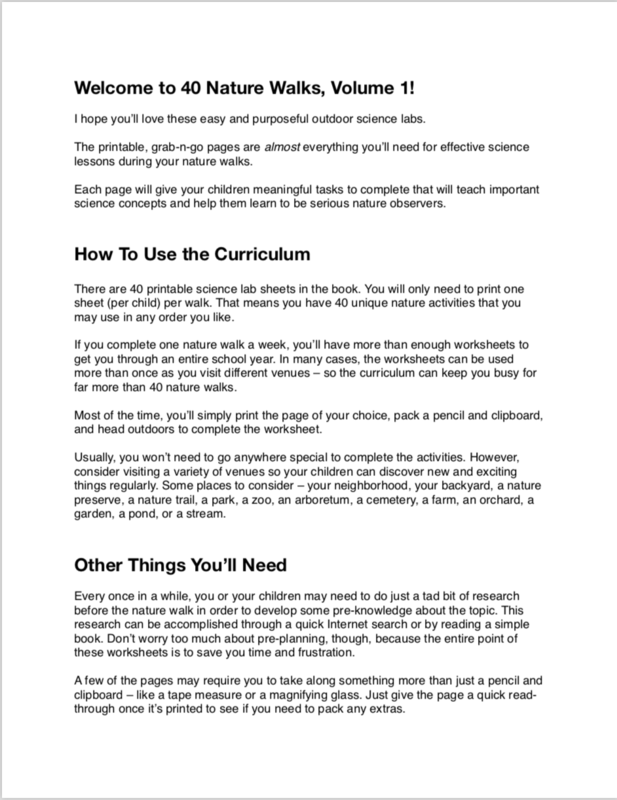 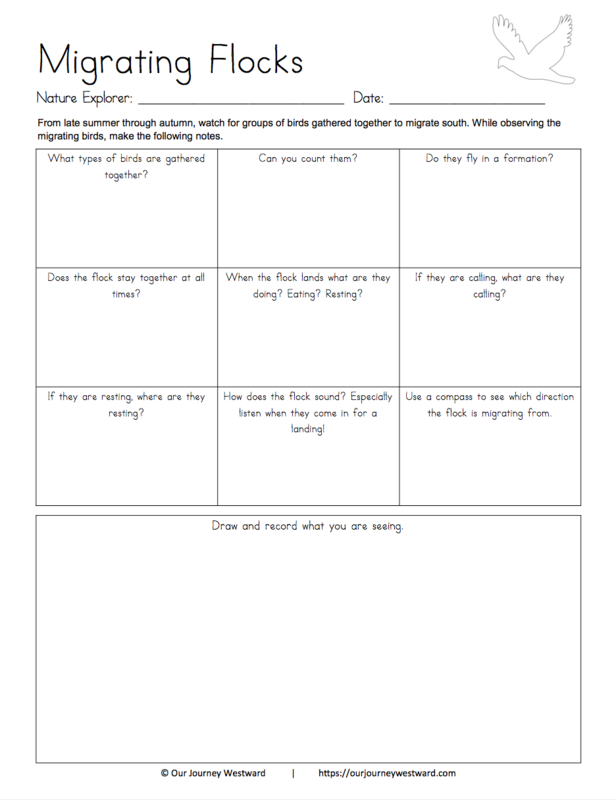 This print-and-go curriculum will keep your 7-12 year old students focused on specific, educational tasks during nature walks. 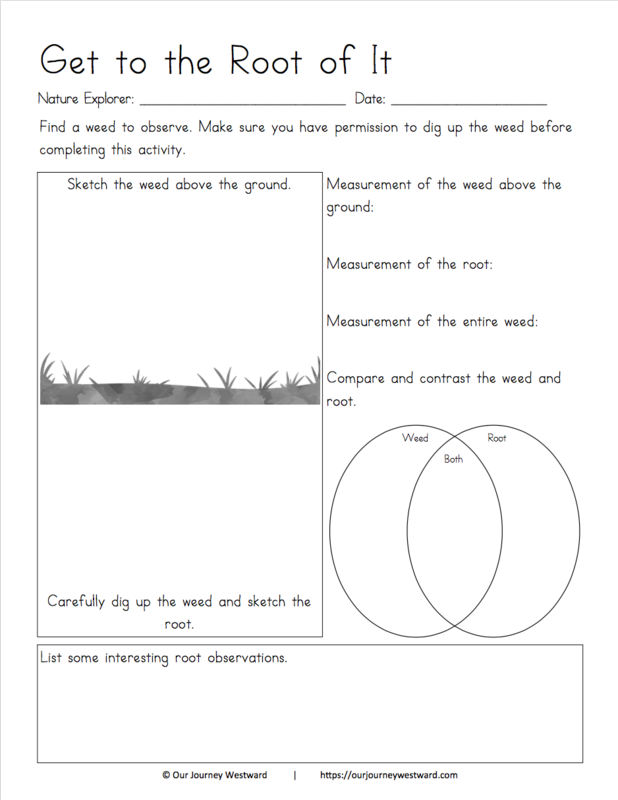 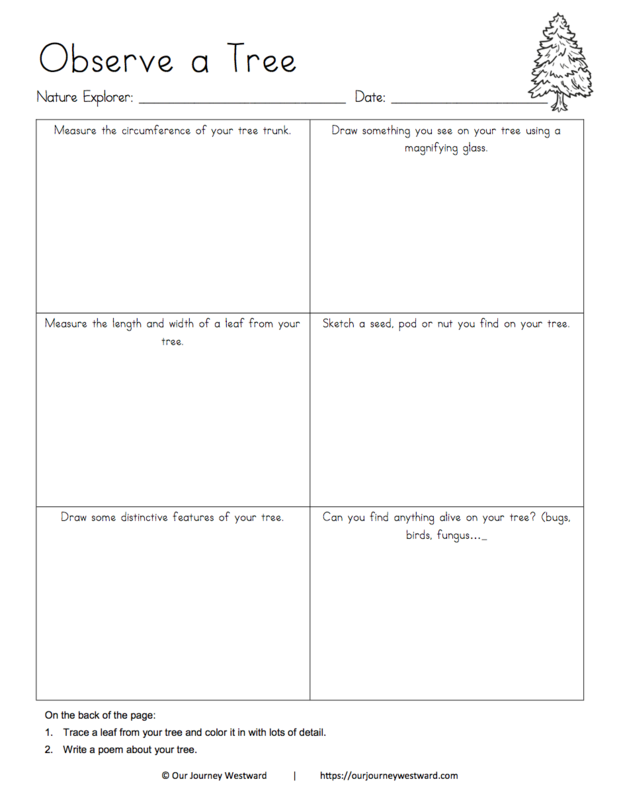 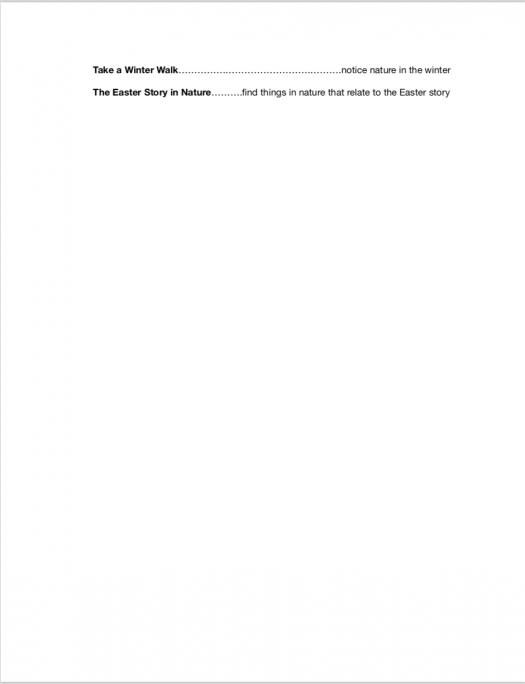 The fun worksheets turn your students into nature detectives and place them in the field with serious science labs that prompt them in unique discoveries. 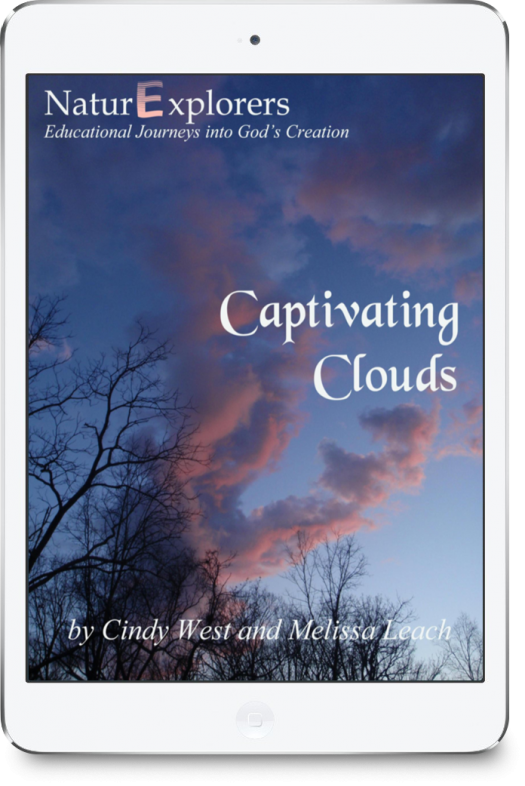 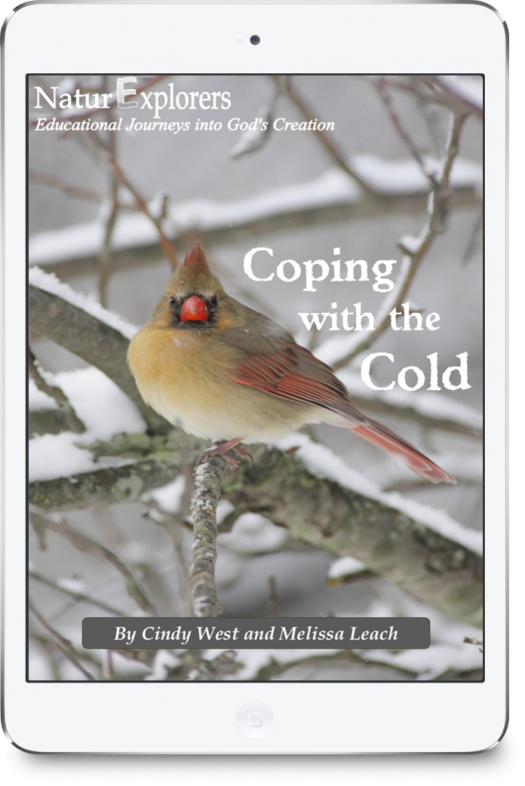 This curriculum is easy for the parent or teacher. 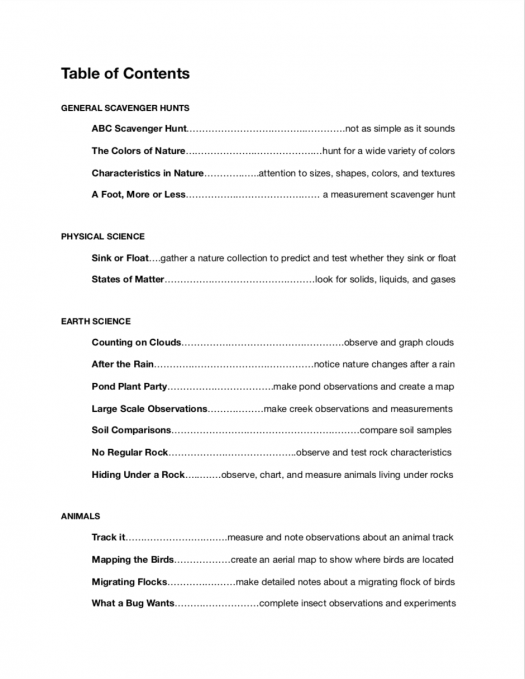 You simply print a lab sheet for each student and read over it to see if you need to pack anything other than a clipboard and pencils. Then out the door you go. Some of the nature lab sheets can even be completed independently by your children, meaning there’s a distinct possibility you could send children into the backyard while you fold a load of laundry. 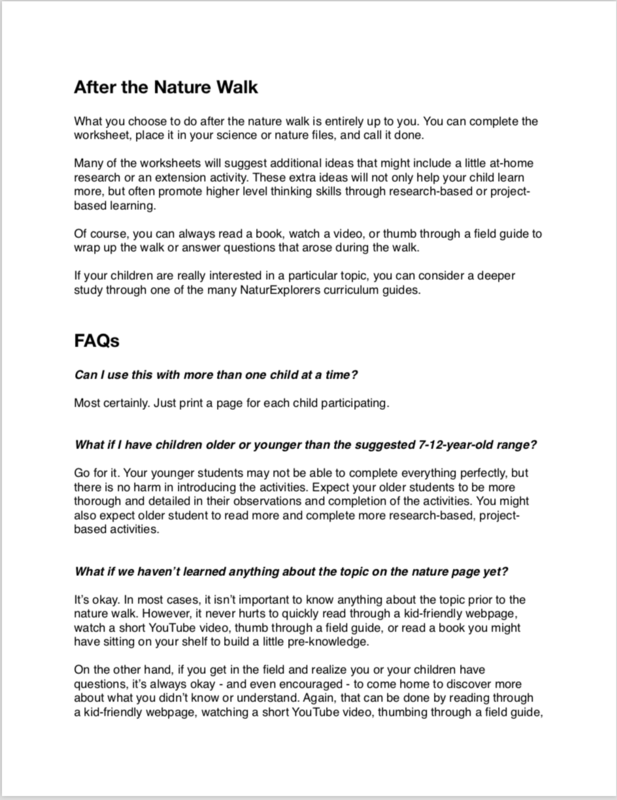 Of course, it’s always best if the parent or teacher guides the discovery and makes herself available for questions – or just shares in the excitement of finding or learning something new. 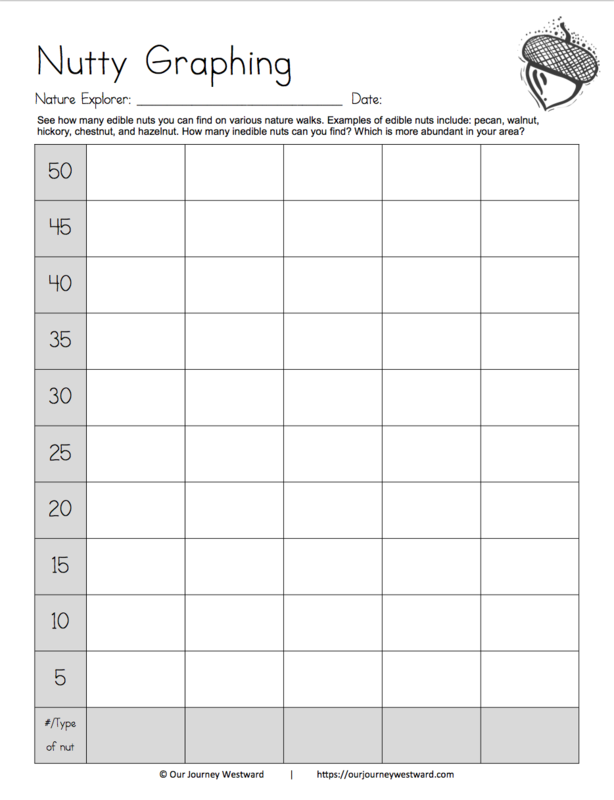 You may pick and choose any of the 40 lab pages you like since they don’t need to be completed in any specific order. 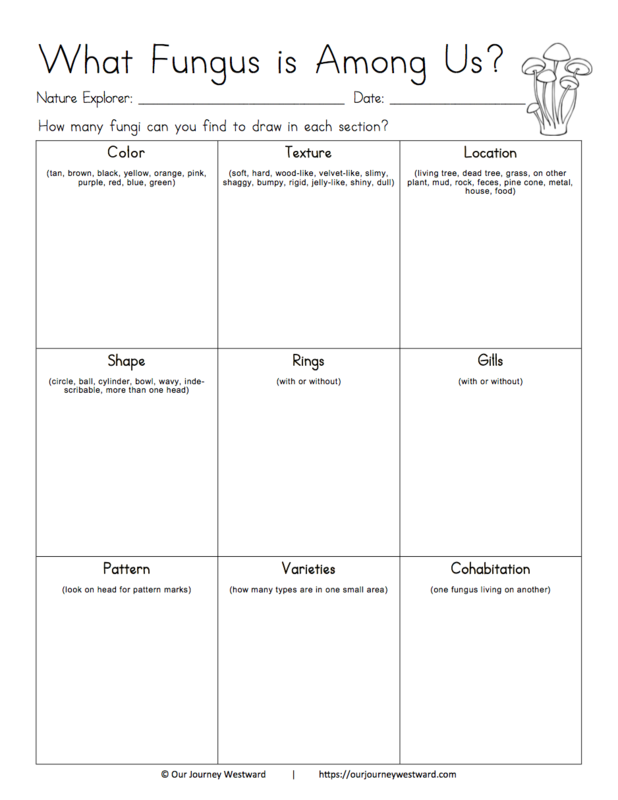 Many times, you’ll find that a specific page can be used on more than one occasion by visiting different venues or observing different specimens. 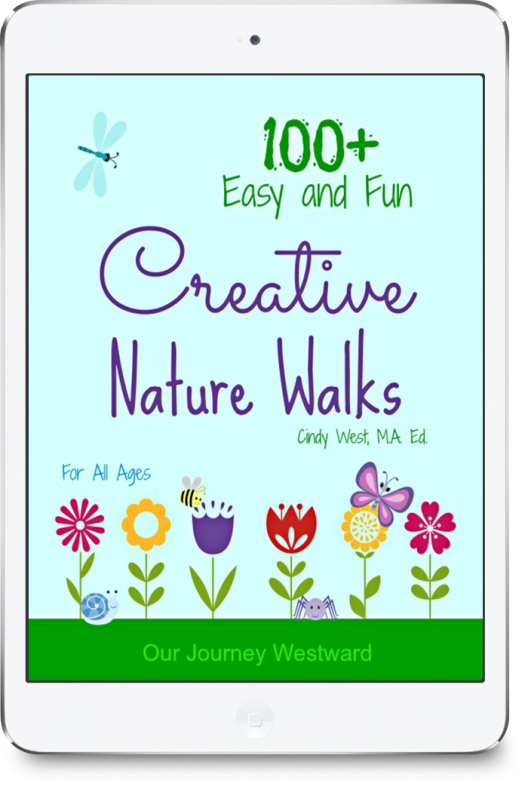 Even if you don’t reuse them, there are more than enough meaningful activities to get you through an entire school year of weekly nature walks. 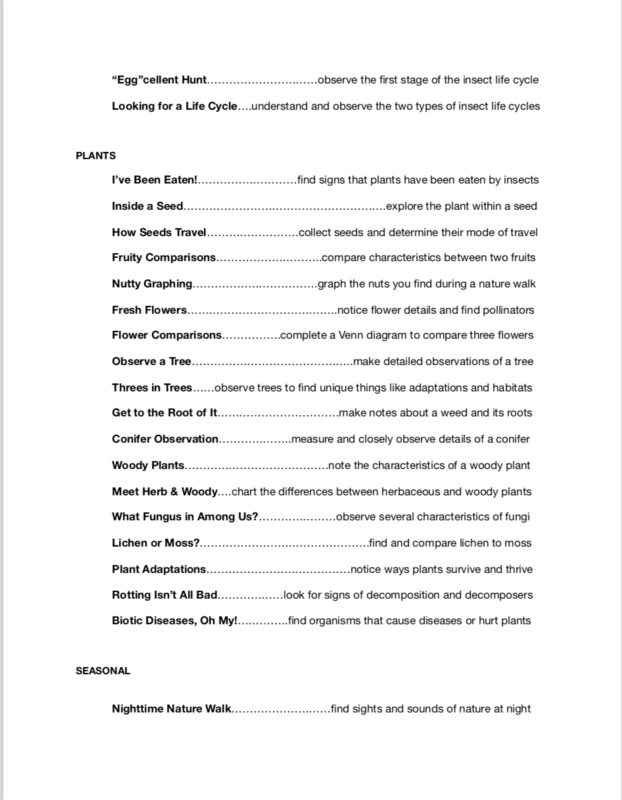 Much more than regular “nature notebooking pages,” these nature walks will keep your students engaged in serious science. The worksheets help them to record their in-depth scientific discoveries, while still allowing plenty of the typical hands-on exploration that is the hallmark of nature study.